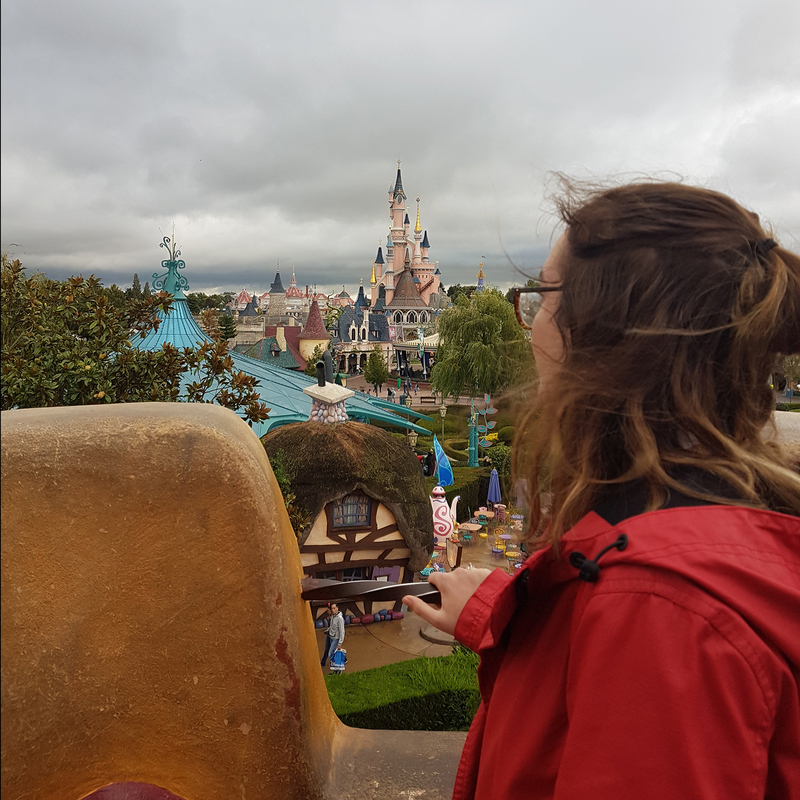 Start researching tips for Disneyland Paris, and you’ll soon fall down a rabbit hole, feeling like Alice being all lost and confused. 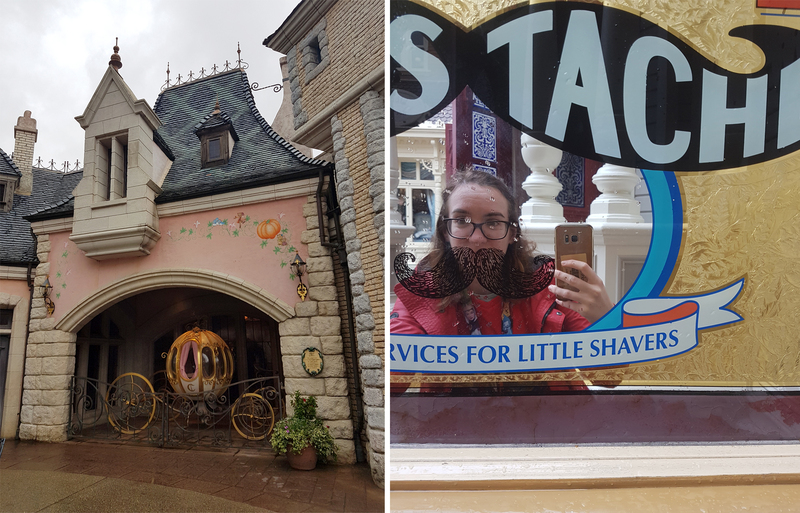 There are SO many different things to do at Disneyland Paris, whether that’s exploring the village, looking in all the shops, finding all the different restaurants, braving the rides, watching shows, meeting characters and more. So you can see, starting your research can be daunting. I don’t believe you need a concrete plan to get everything you want to do done. 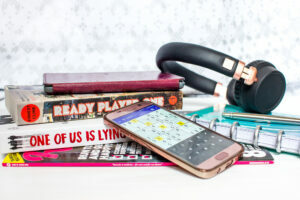 (If you go with set plan and something goes wrong – your whole day is then messed up) However, I do think you really need to know exactly which rides or show experiences are a must. 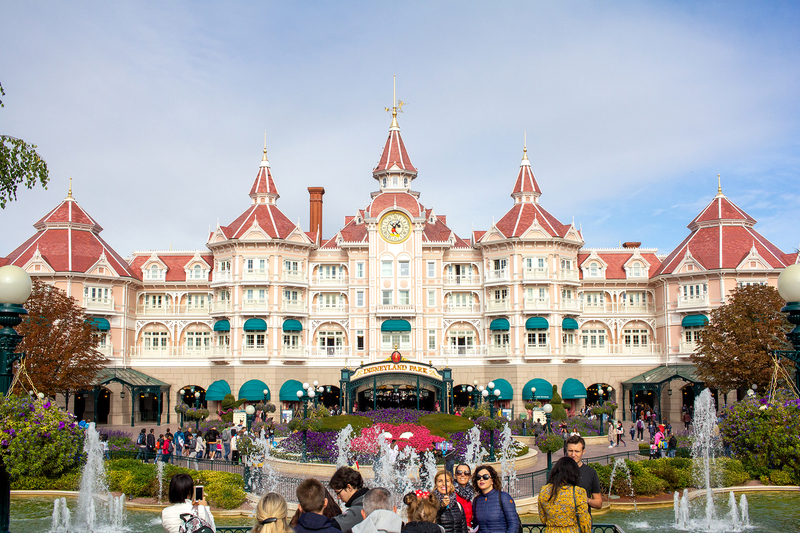 Disneyland Paris has around 60 attractions across both parks. Some of these are random experiences, some are young children’s rides, some are those more knuckle-clenching, some are shows… The attraction list is basically everything you could possibly do as some sort of experience. Obviously, you will want to do some more than others. We avoided all the kiddie ones, and didn’t watch any shows either so that gave us a lot more freedom around timing. When you know what you want to do, you can sort of decide on how to go about it. The rides are dotted all over the place and you don’t want to end up running from side to side constantly. #2 – Use Early Magic Hours! 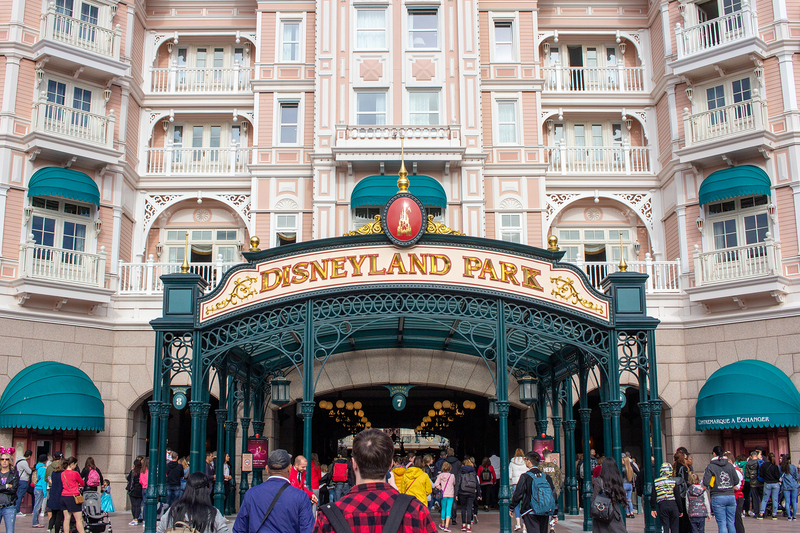 If you stay in a Disney hotel, you get entry into the park earlier than the general public. I was surprised at how big of a difference this made – you could really tell when the clock hit 10am and the hordes of people came in. I kept reading that for early hours in the Studio, you’re best heading straight to Crush’s Coaster. 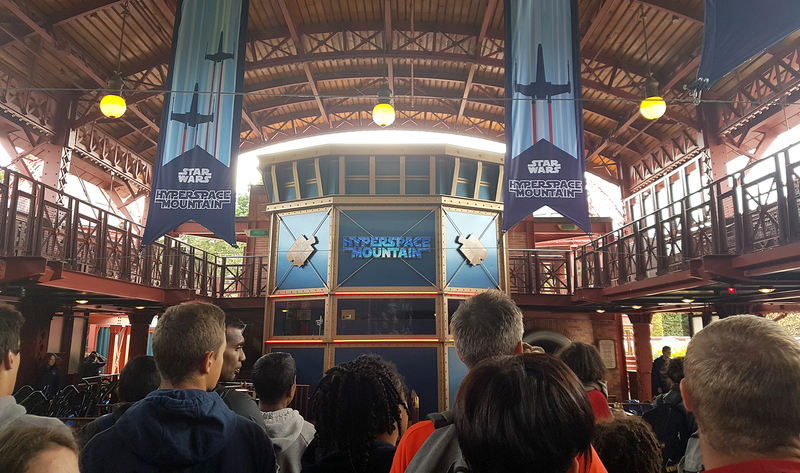 We did just that, and ended up queuing for around 20 minutes – so not bad at all considering the wait seemed to be forever stuck above 60 throughout the normal park hours. 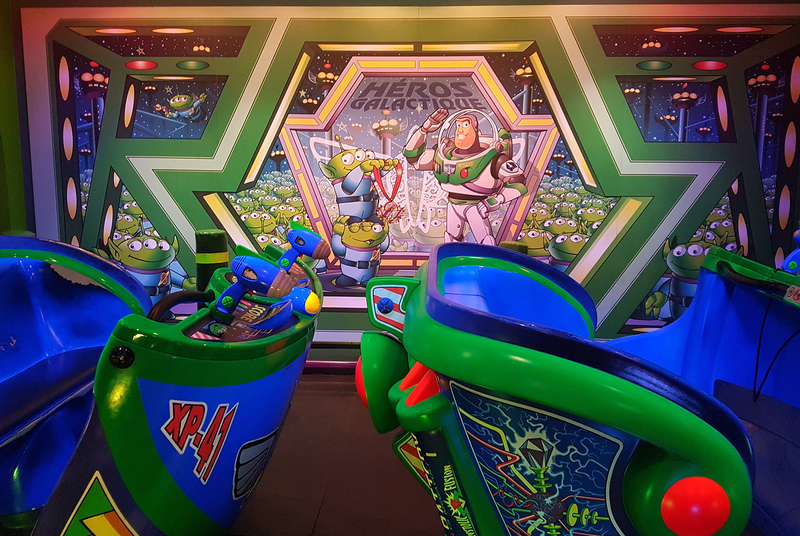 We also did a ride in Toy Story Playland with no queue, and managed to get on Tower of Terror after a 30-40 minute wait. (It did say 20 minutes on the screen outside, but I guess these aren’t completely real time) When we came out at 10:20am the queue for ToT was already saying 90 minutes. 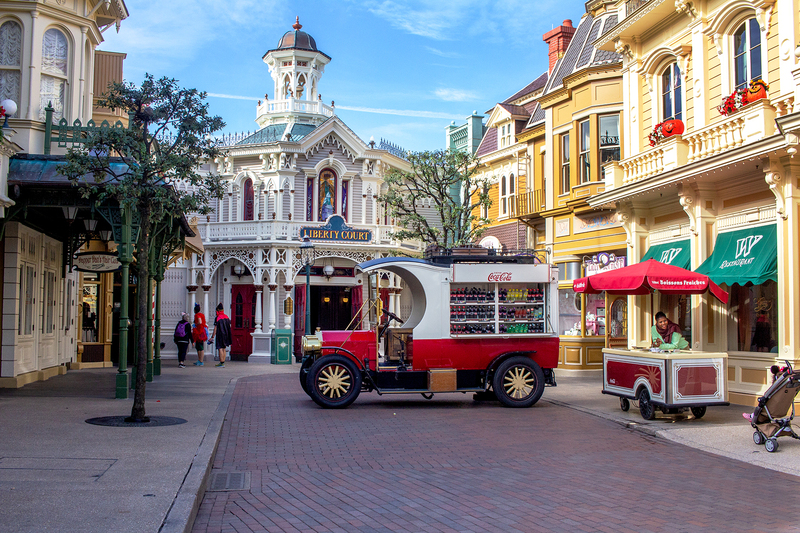 Same in the Disneyland Park, the bigger rides tend to be the ones people advise to hit first. Obviously you may not make it through all of these in early magic hours, so my advice would be to decide on your number one and go to that first. And that brings me to this point. Fast pass tickets give you a set time to visit a ride and get onto it. It means minimal queuing, and you can plan around it too. The fast pass tickets are free, so use them! Something to note: You can only hold one fastpass per park ticket at a time, so you need to use it wisely. A lot of the bigger rides have constant long queues, and sometimes the fast pass times will get you on faster than the queue time, even with you having to wait until a later slot. Sometimes it might not be worth it. As an example, we picked up a Hyperspace Mountain fast pass. The queue was an hour, and our slot was also in an hours time. Based on that, you could assume that we would get on the ride at the same time, regardless of which we chose. But instead of standing there in a queue doing nothing, we grabbed some food, sat and ate it and then headed back and only had to wait around 5 minutes before we were on the ride. Much better! This app is SO useful when in the parks. Obviously you don’t want to be spending all the time looking down at your phone, but it has a map that shows you exactly where you are in the park and it also has ride information showing what the queue times are. I don’t know the layout of Disneyland Paris off the top of my head, and unless you’re a seasoned regular then you probably won’t remember either. Not gonna lie, we got lost a couple of times and used the map to redirect ourselves! When on the map you can have it showing: attractions, entertainment, photopass, dining, shops, rest rooms, quest services, events, tours, hotels, spas, sports and recreation. It means you can click on dining and just find the restaurants and read a little info about the food it serves. You can choose restrooms and find your closest one. There is also wifi in the parks so you don’t have to worry about using all your data on this too. The app also includes information about the showtimes and the park hours which makes it easy to pre-plan your days. I think if you have kids especially, it’s a great tool to plan things out. Most characters in the park use the old queue and wait system, however there are a few in Studios Park that require you to book through the Lineberty app on the day. It’s not a perfect system to be honest, but it is nice to not have to wait in a long queue. 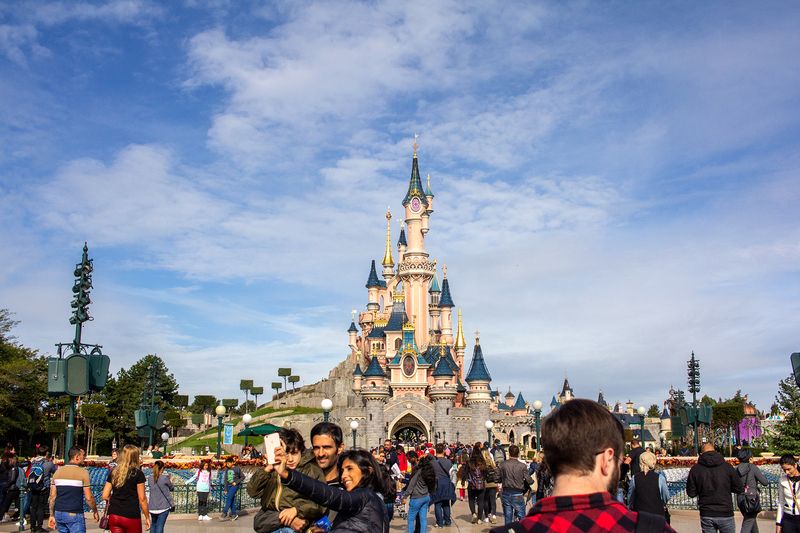 Some of the queuing meets will be photopass opportunities, some will require you to use your own phone/camera. 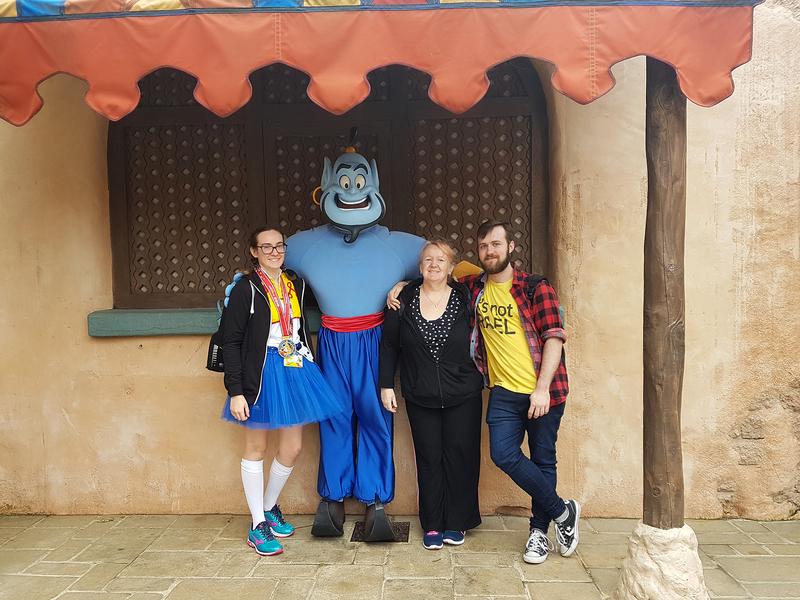 We met Genie in the Disneyland Park, and this was just a queue system and you had to take your own photos. (Though the cast member there will take your group shots for you) We met Woody in Studios through the Lineberty app and this was a photopass photo. With this app, the booking slots will go live 15 minutes before the meet. I would advise looking first thing in the morning to see which characters will be available and what their times are by picking up a leaflet in the parks. The slots generally open up at 9:45am for morning slots, and then from 1:45-2:15 pm for afternoon slots depending on when the character is due out. 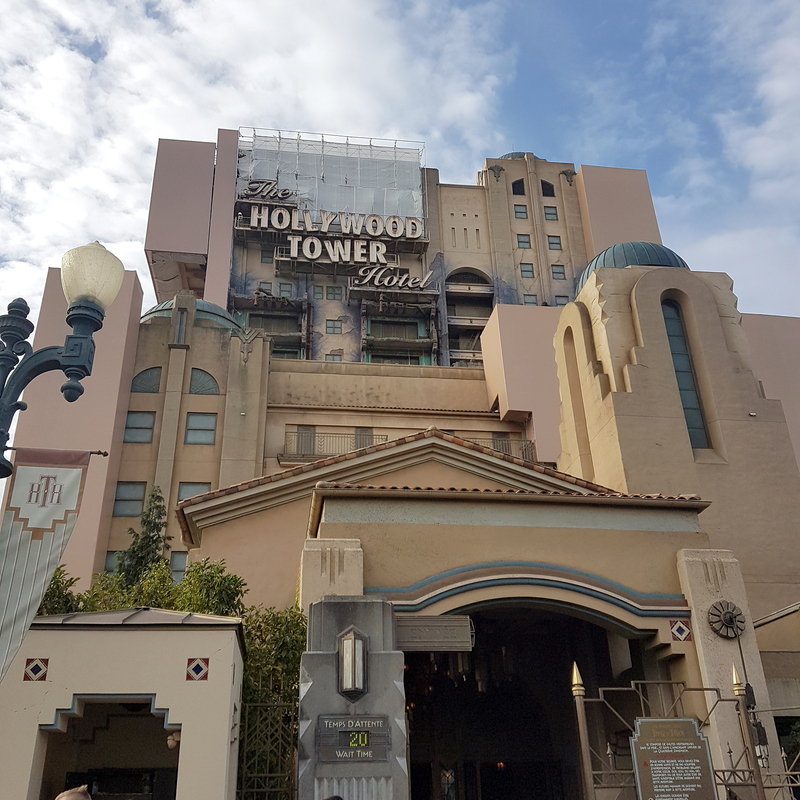 You need to be on it at those times as they do fill up quickly, and you also need to be in the Studio Park with mobile location turned on to see them appear on the app. The slots will generally fill up very fast so you really need to be on the ball. Mickey or Friends seemed to be open the longest when I visited and I’m guessing it’s because they’re the ones who spend the most time out. The app will then give you a line number and tell you what time you should go to the meets. Keep an eye on it because your time may come quicker than first expected. Something to note: You can only book one slot per phone, so if you want multiple you’ll have to use more phones. 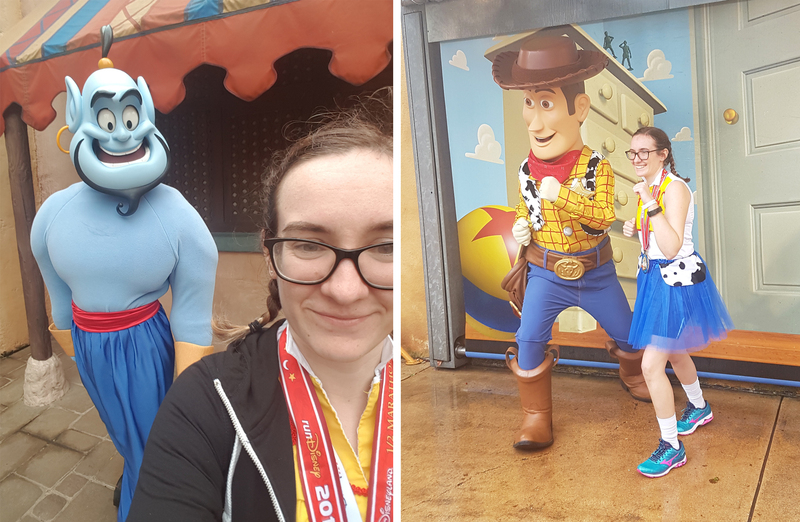 The Woody photo here isn’t the photopass one – it’s one my mum took whilst waiting! 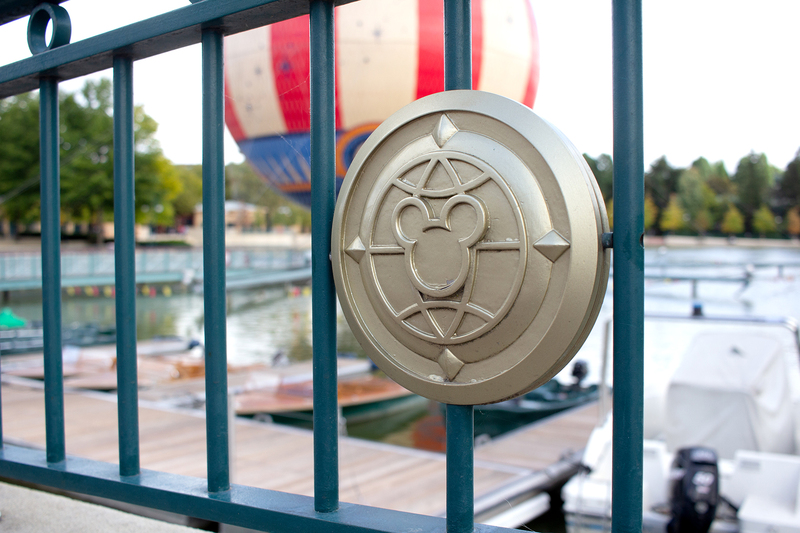 Within the parks, there are so many little things to see and do, but some of them are really hidden and secret. Things such as being able to pick up an old telephone and hear random conversations, finding the barbershop and the moustache mirrors (yes, I’m so short I had to use the lower kids one), the coffee cup above the coffee shop blowing out steam… There are tons of little things like this dotted around the parks and it’s fun to find them! There are also a lot of ‘hidden mickeys’ – random things that happen to look like Mickey. See how many you can spot! 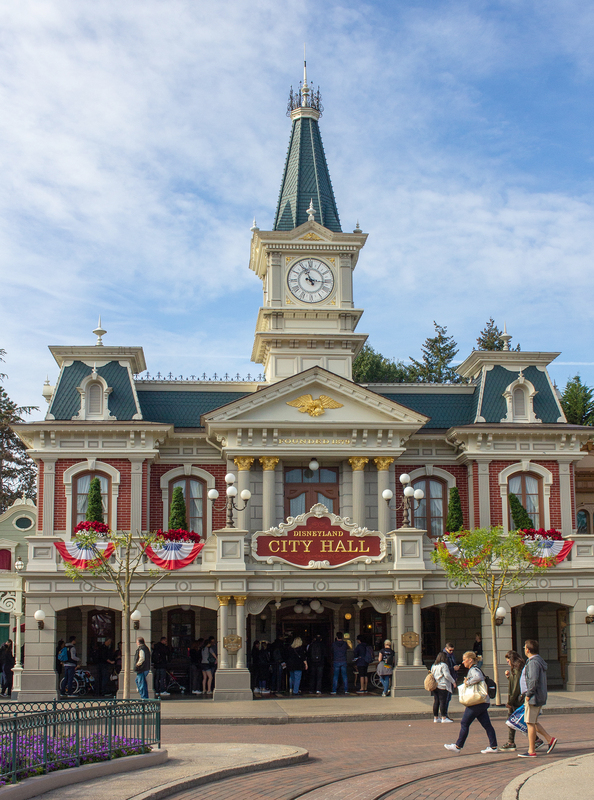 Something to note: Here’s a good list of some of the things you might spot in Disneyland Paris. If you have a Mastercard, you can visit the City Hall each morning and reserve a spot for one of the shows. (Get there early on!) This means you don’t have to queue and you’ll definitely have your seat, so worth doing if you have a show that is a must-see. In addition to this, the City Hall is the place to visit for any assistance. I want to start this point by saying that I have no experience of this service myself, and it also won’t apply everyone. Visiting the City Hall with a doctor’s note may give you access to a priority pass. This is available to people with all kinds of disabilities, whether that’s physical or mental, and also to those ill or just in need of special assistance throughout their visit. 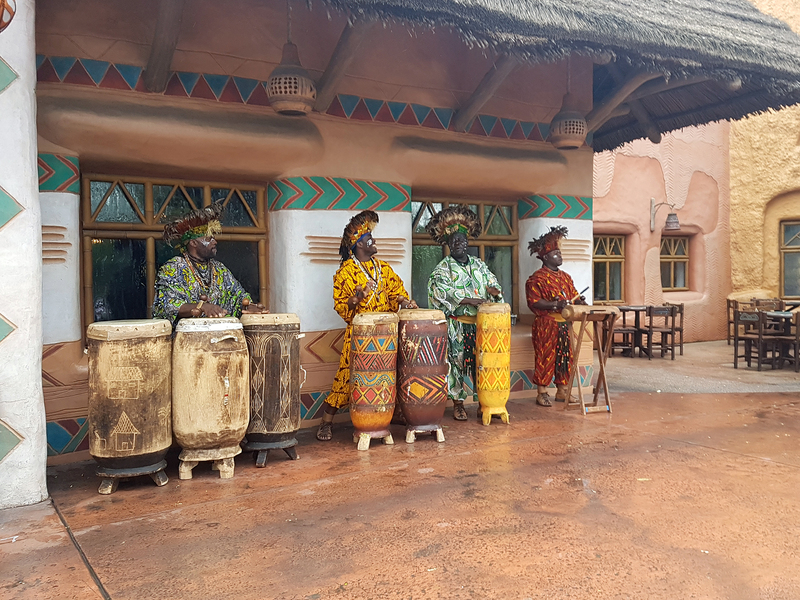 Priority passes will get you onto rides quicker without having to stand in a long queue, and you will get a number of people allowed to go with you depending on which pass you qualify for. I believe they also give you access to a good spot for the parade so you don’t have to fight through the crowds to see. It’s definitely worth looking into if you think you or someone you know could benefit from one. When you research, everyone always says to book restaurants in advance. We didn’t do this because who knows when you’ll actually be hungry? A good idea with kids, but I don’t think necessary for just adults. 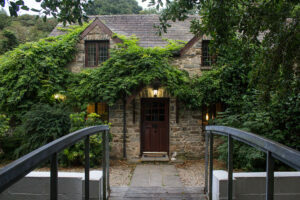 The character dinners are very popular, so I would definitely recommend to book in advance for those. There are set days in advance where you can book – some even being 60 days before. 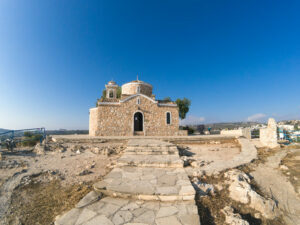 Ask your travel agent and book on. You need to book onto your hotel restaurant but in my experience it was never too busy. The Disney Village restaurants don’t require booking, and there are a good few places to choose from. If all else fails, there’s always a McDonalds. And last of all – just enjoy it! Take all the photo opps. Do as many experiences as possible. Queue up for those character meets if you want to. Go on the same ride over and over again. Don’t worry if you’re going on something and you feel like the only adult in a sea of children. Just enjoy the experience and do everything you want to! There are no rules, and if you enjoy yourself that’s all that matters. I feel like people get all set on what your Disney experience should be like, but your trip will always be different to someone that you see writing about it online. It may not be the ‘perfection’ that you see online but just embrace it. 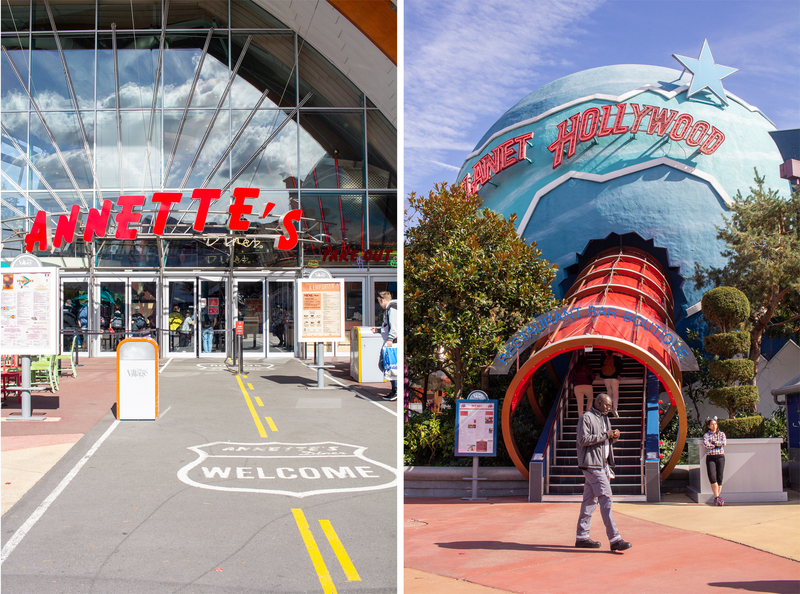 There really is something for everyone at Disneyland Paris. The Alice in Wonderland Maze has a great view of the park! 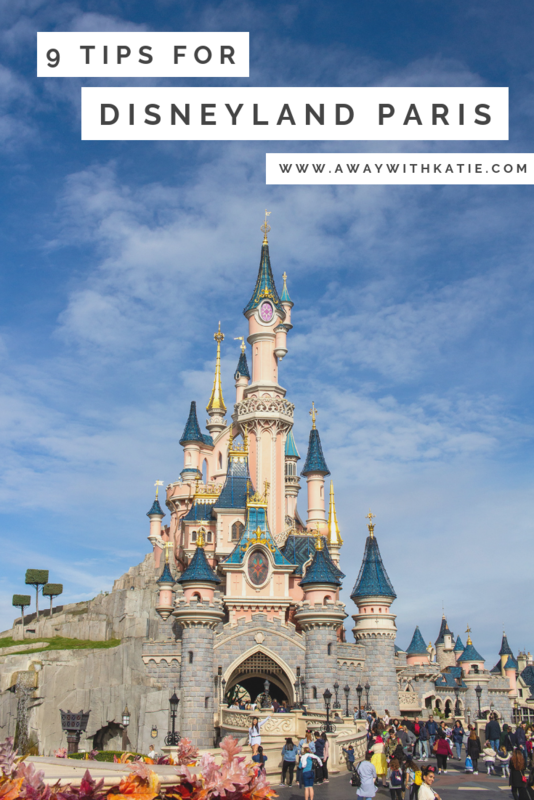 What are your tips for Disneyland Paris?